There are many opportunities for parents and friends to contribute to Balnarring Primary School. One way of making a difference is by joining the ‘Gardening Group’. The Gardening Group gets together on the LAST FRIDAY of each month, from 8:45 am for about an hour. You do not need to be a ‘gardening expert’, just have an interest in helping to maintaining an attractive outdoor environment for our school community to enjoy. You may like to bring your own gardening gloves and tools or you can use those available at school. developing and planting out new garden beds. It is a friendship group as well, as everyone works side by side for the common cause! There is plenty of chatter and laughter! Coffee and cake are always available at the end of the working session. 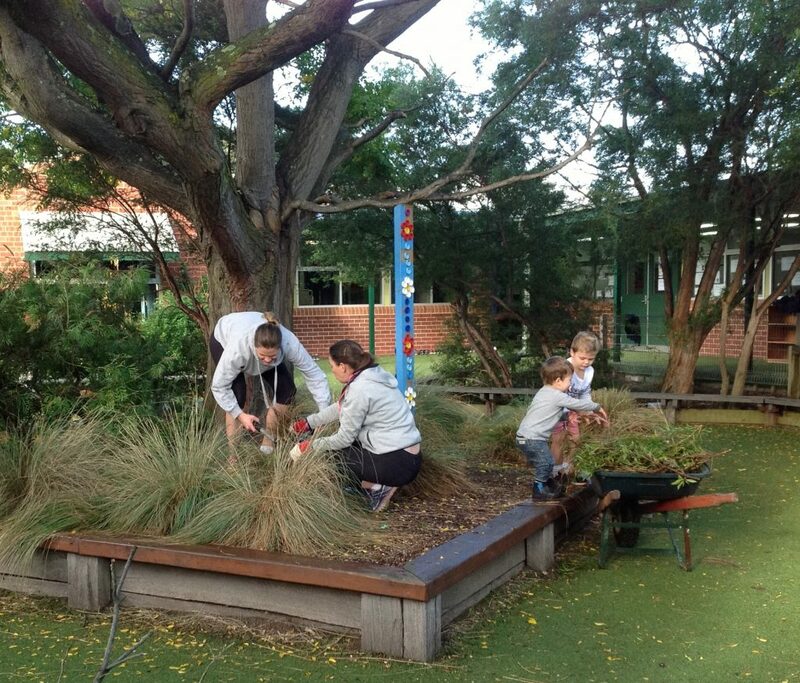 We hope you can spare an hour a month to support the upkeep of our beautiful school environment. We’ll have your coffee cup waiting!